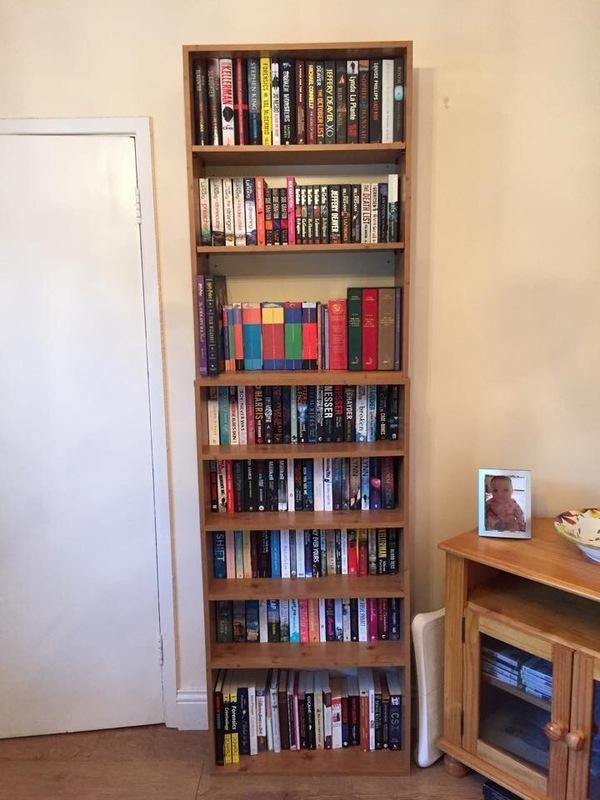 How do you shelve your books?! Right, I’m scrolling through Facebook, as I do when the kids go to bed, and I come across this link. I think to myself, ‘ooooooh, has someone come up with a really cool new idea/arrangement?!’. Short answer……. NO. I can’t compute how you could choose a book to read, read it, and then put it back in the same place. *I have always kept my TBR books separate to my read books just in case you think this was a new thing! I just didn’t have the space before I moved everything around! I’m sorry if I sound mad!!! I’m just finding it odd to know that people don’t separate their read from unread! So, let me ask you this, how do you shelve yours?! I’m not a keeper, aside from the odd one. I sort mine A to Z until I ran out of space. That’s logical though! I’d love to do that! That sounds familiar 🙂 I like to try and get whole series too! 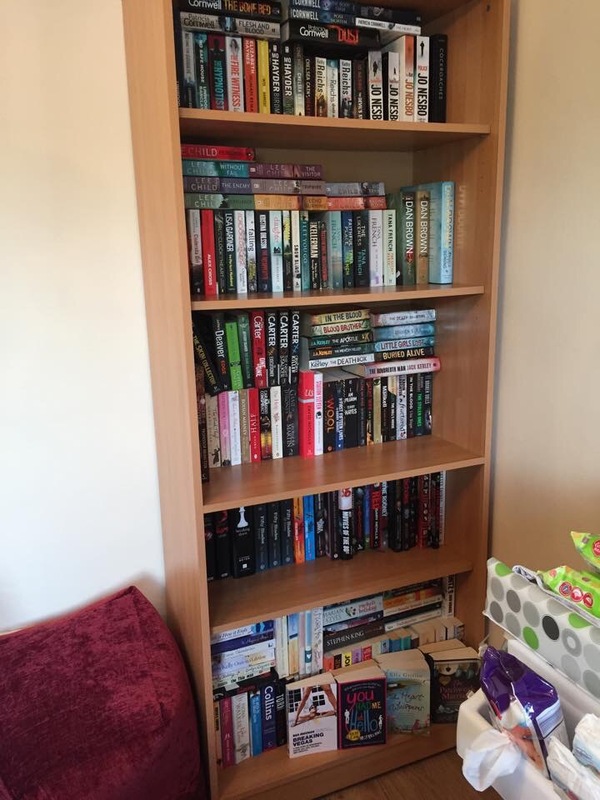 I organise mine too 😂 I have collections for Netgalley, author review requests etc! Previous Previous post: Do you give up on books?